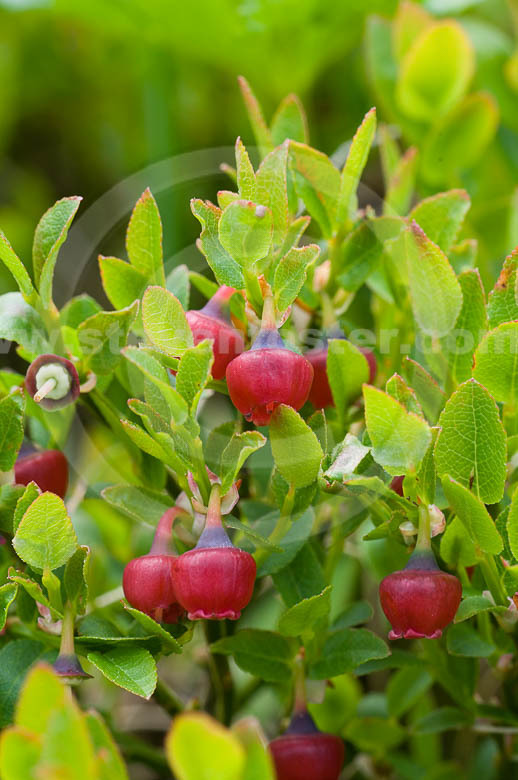 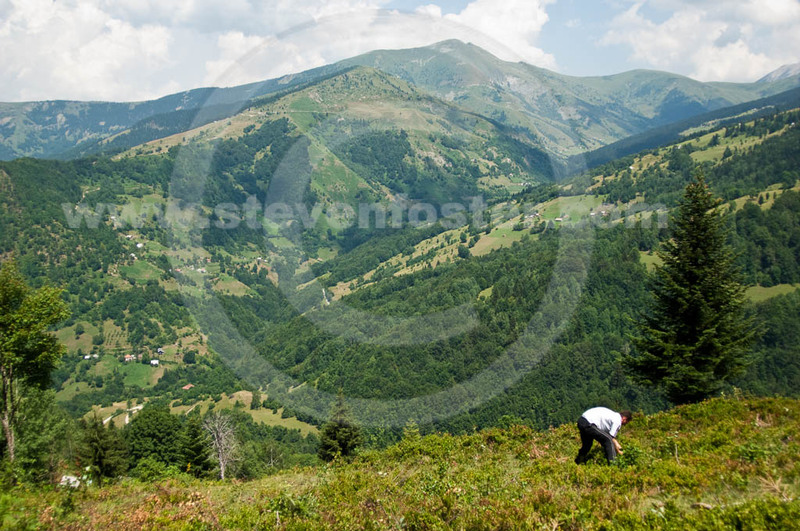 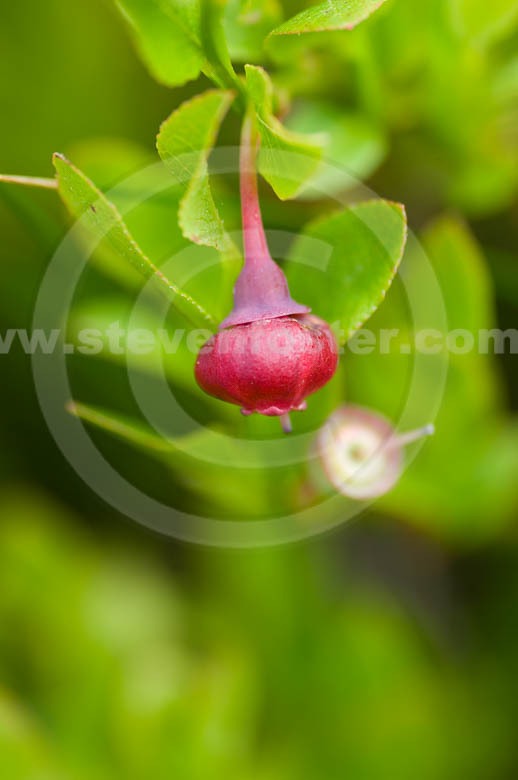 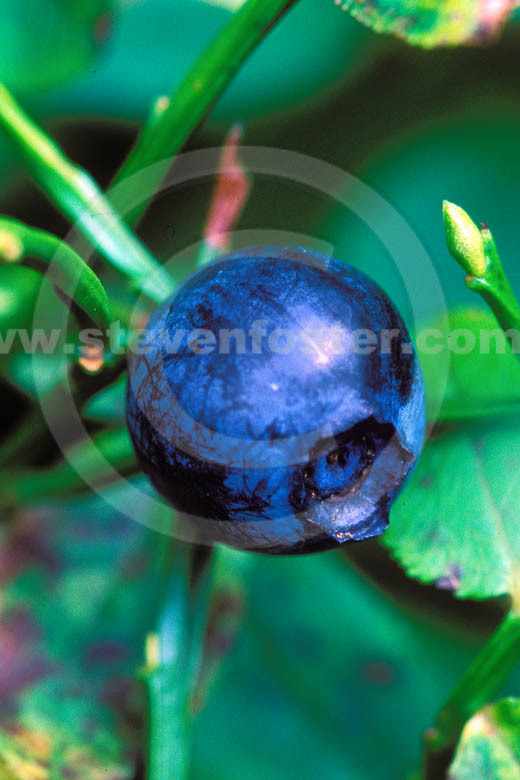 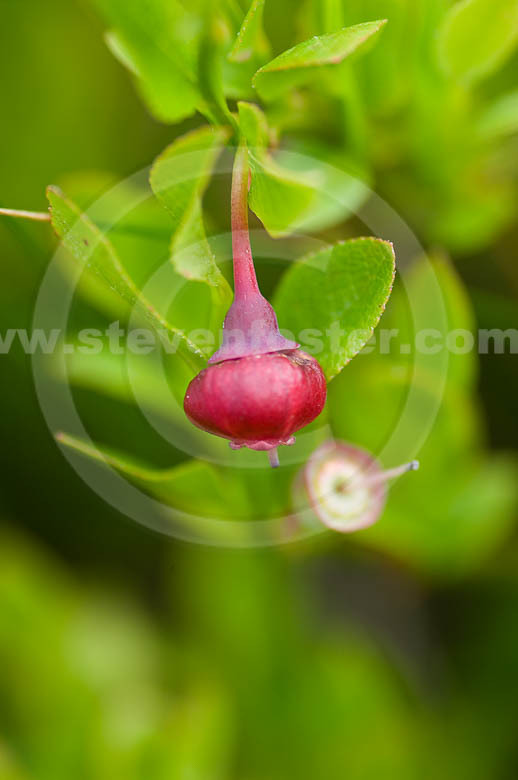 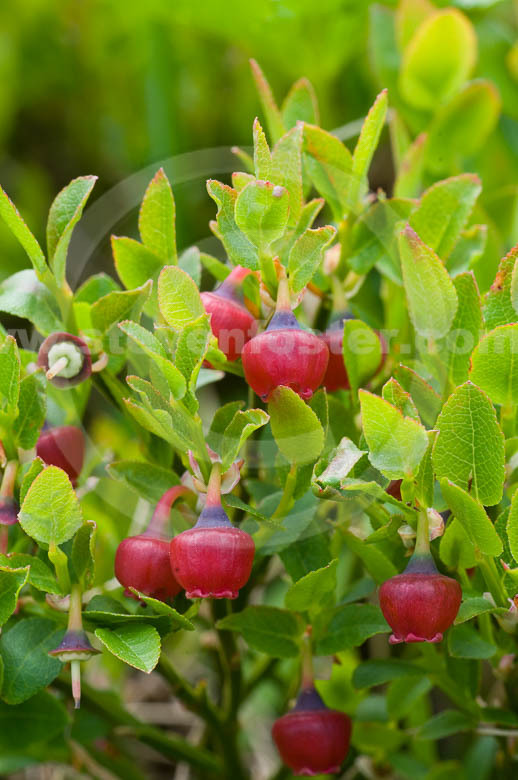 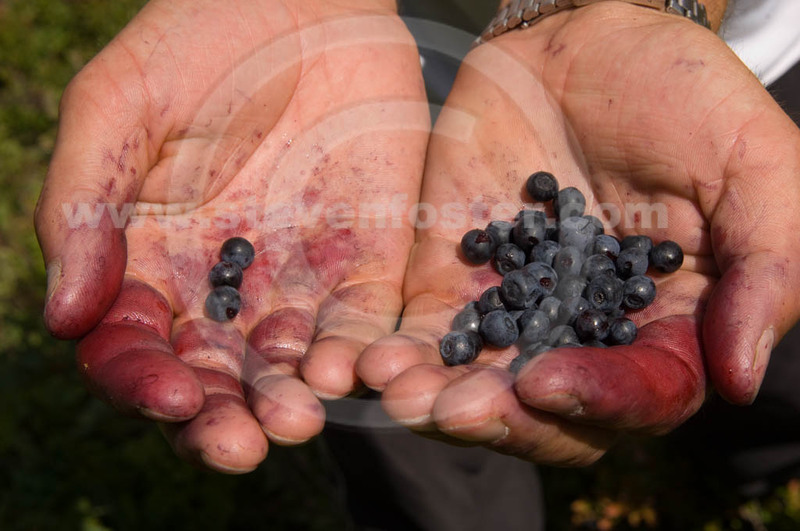 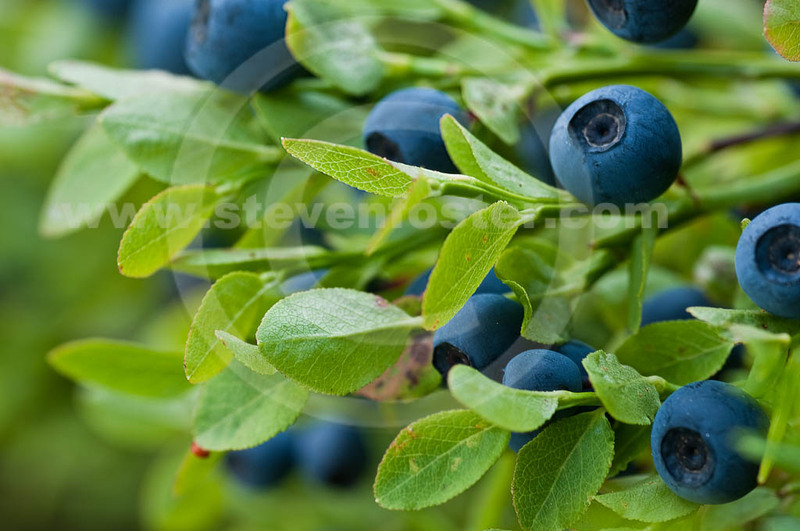 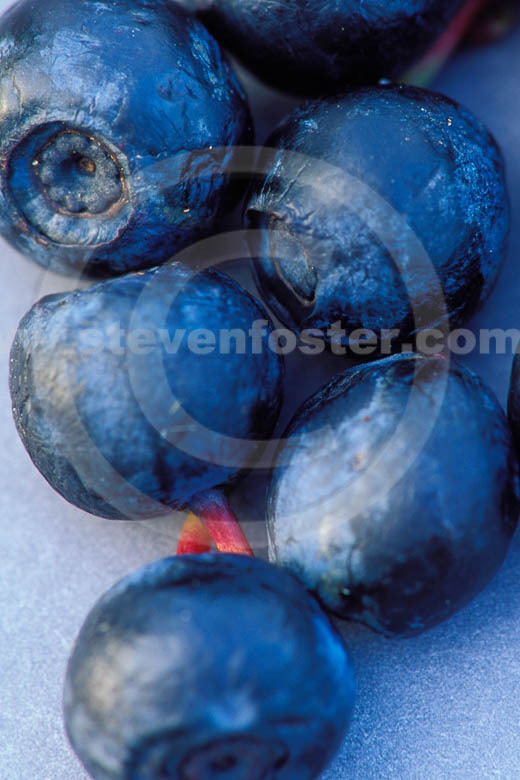 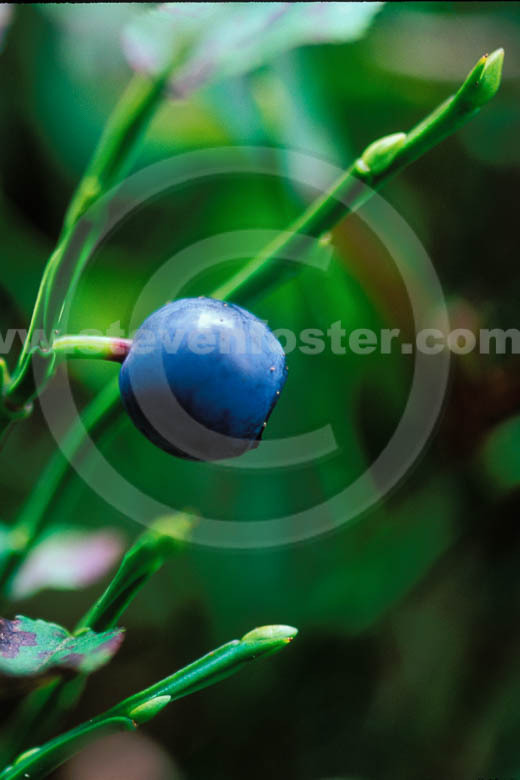 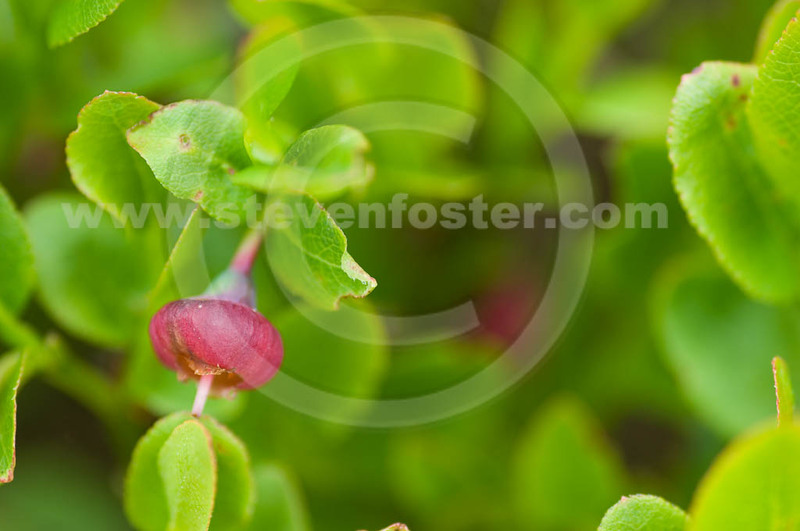 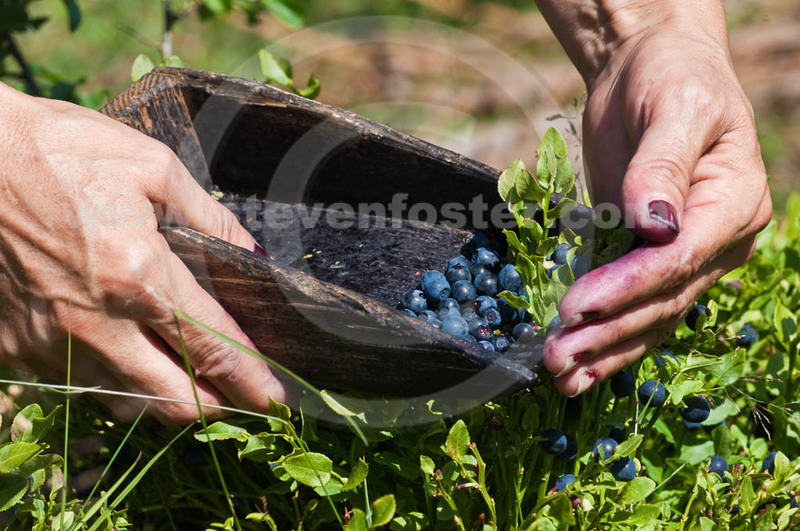 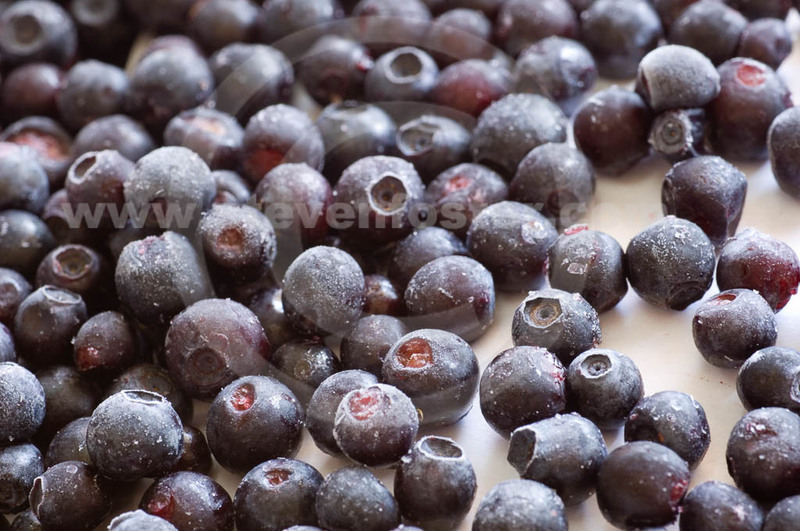 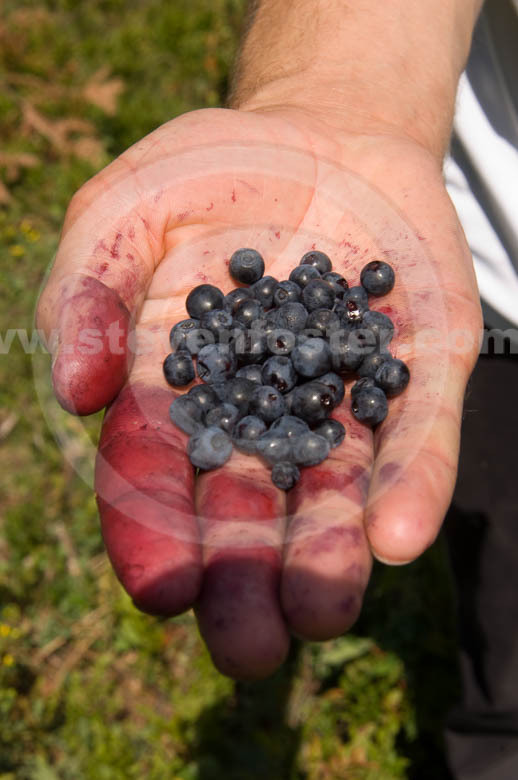 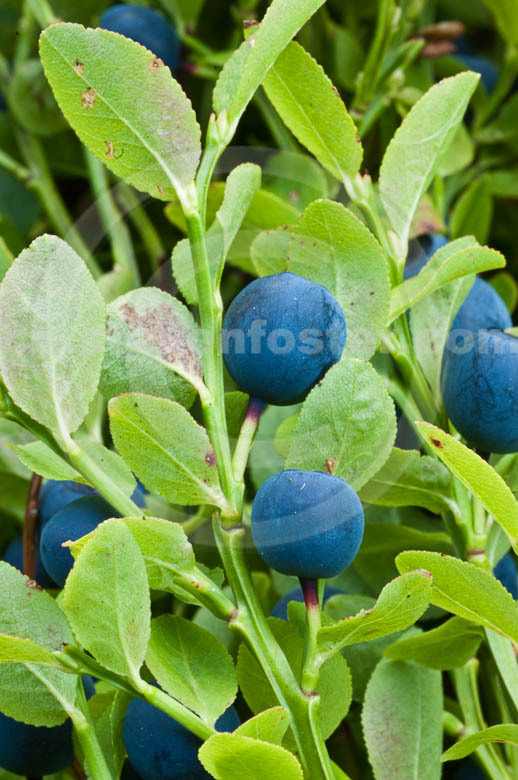 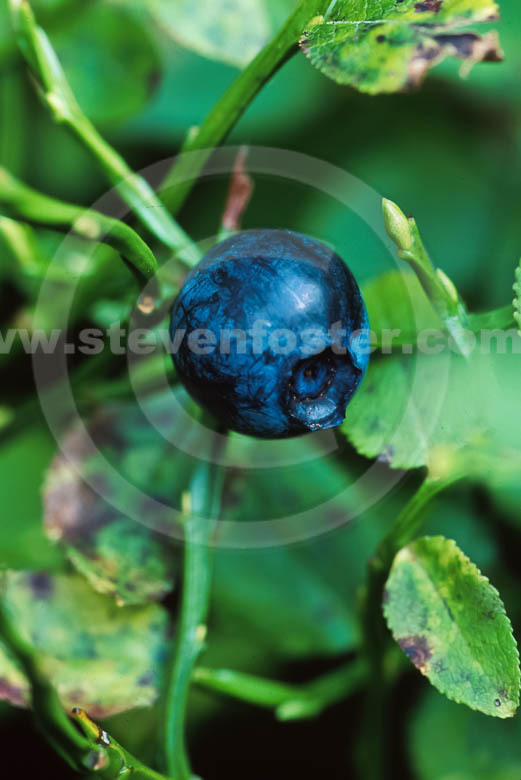 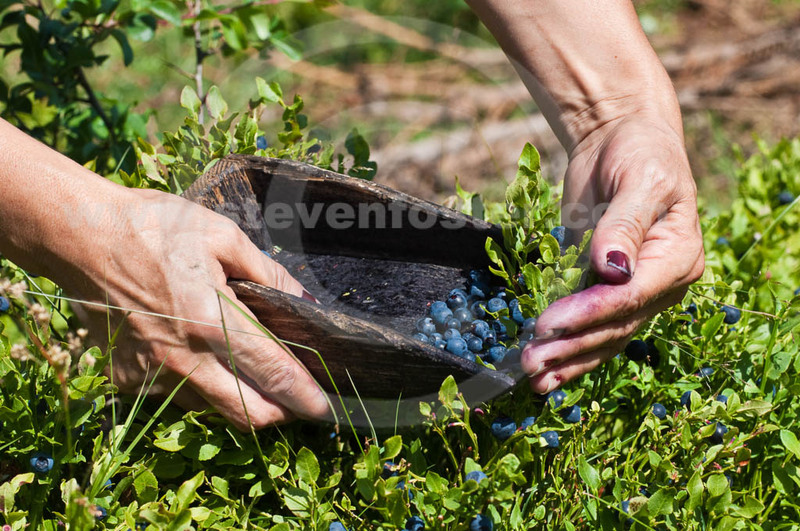 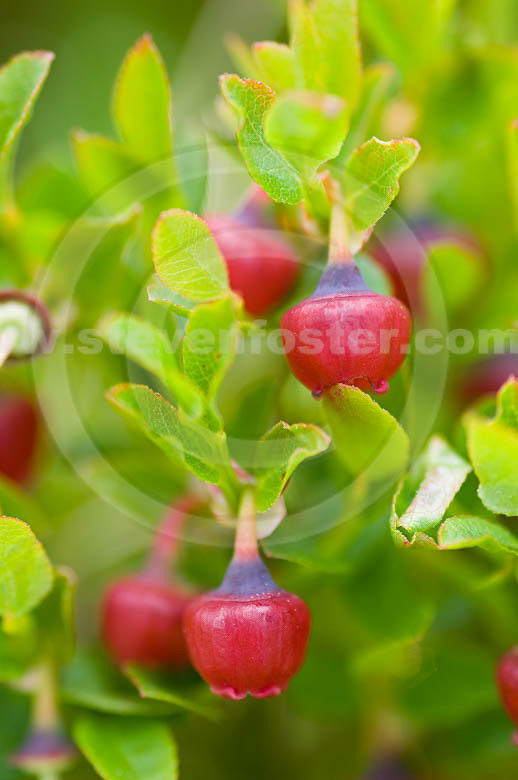 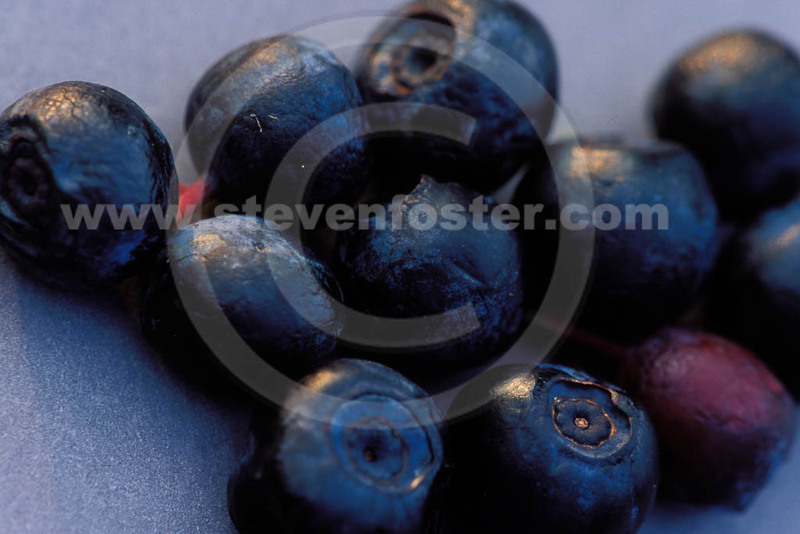 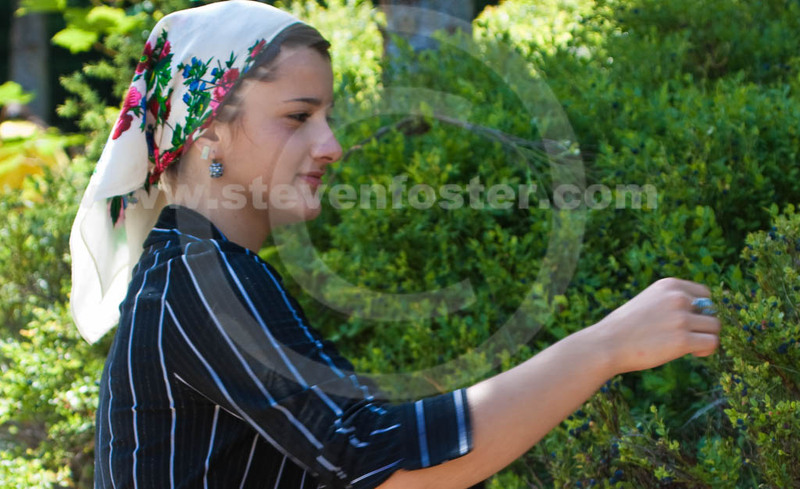 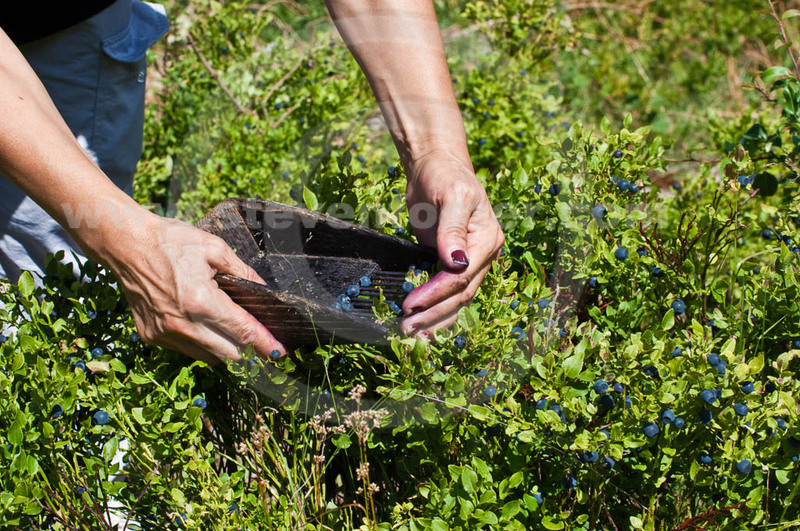 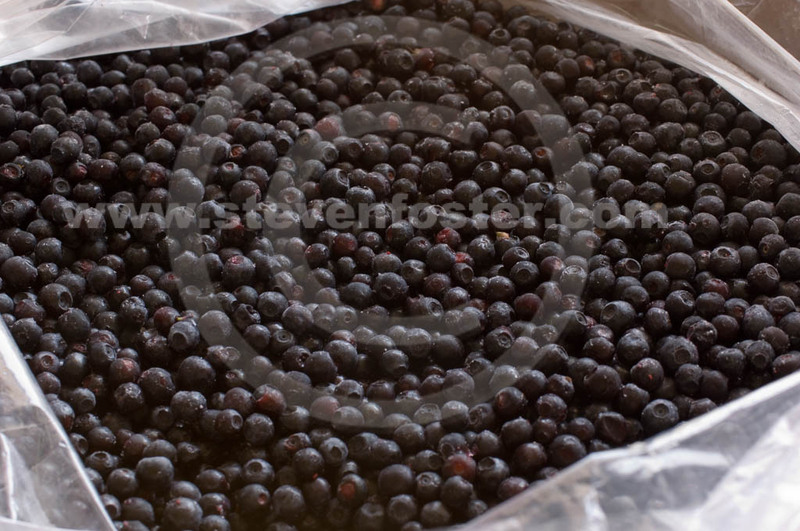 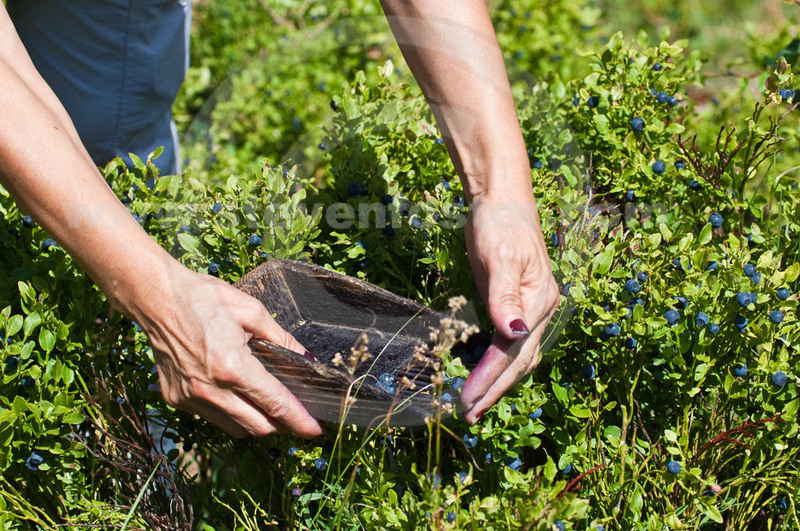 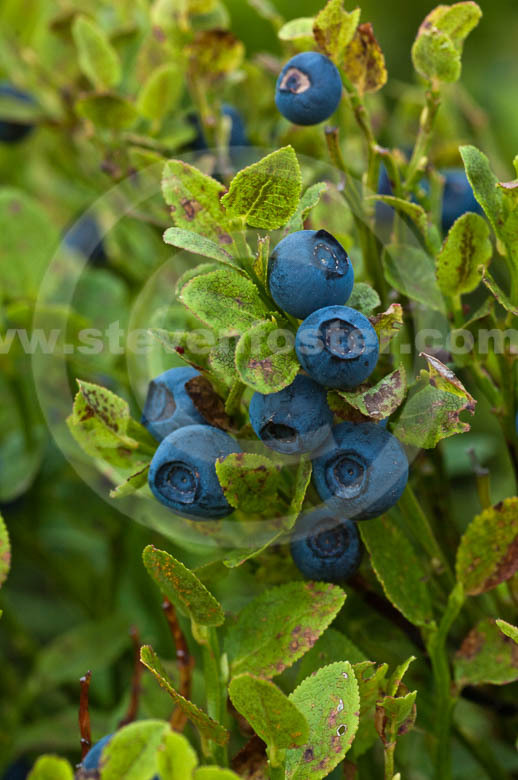 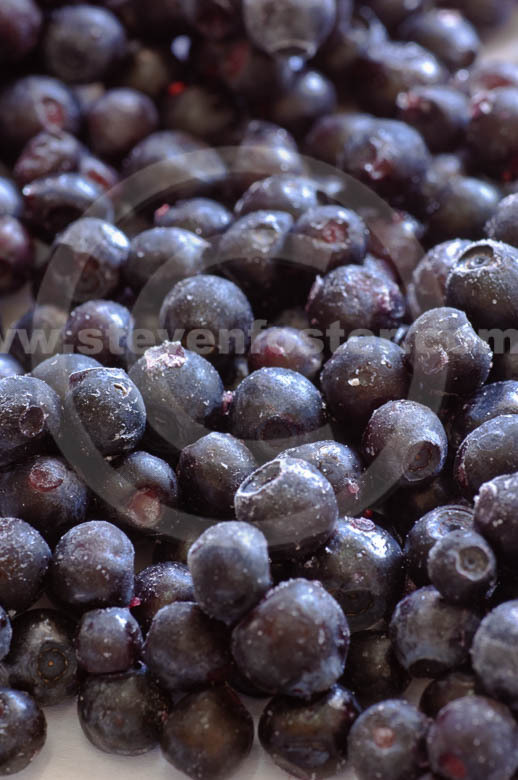 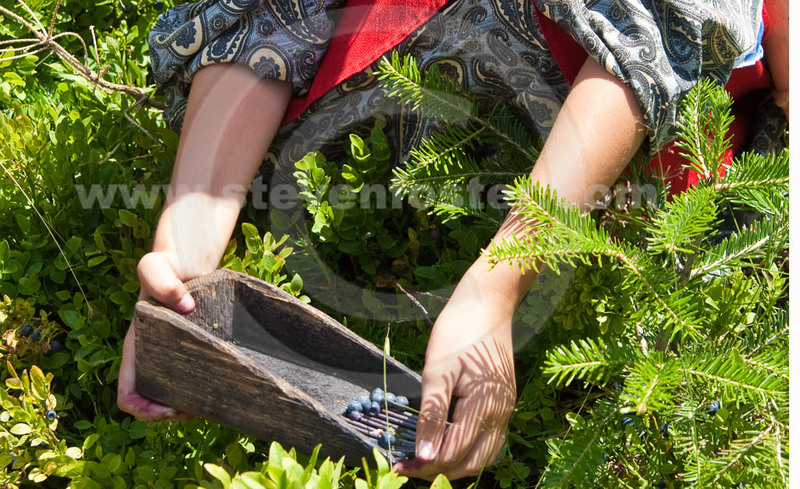 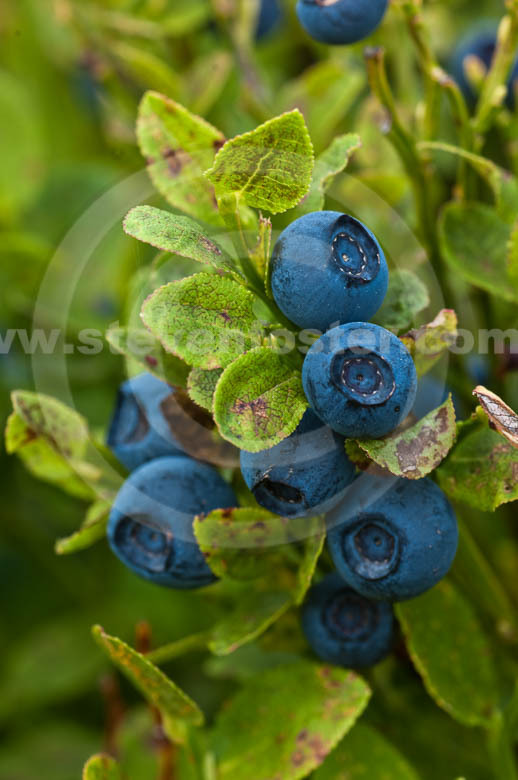 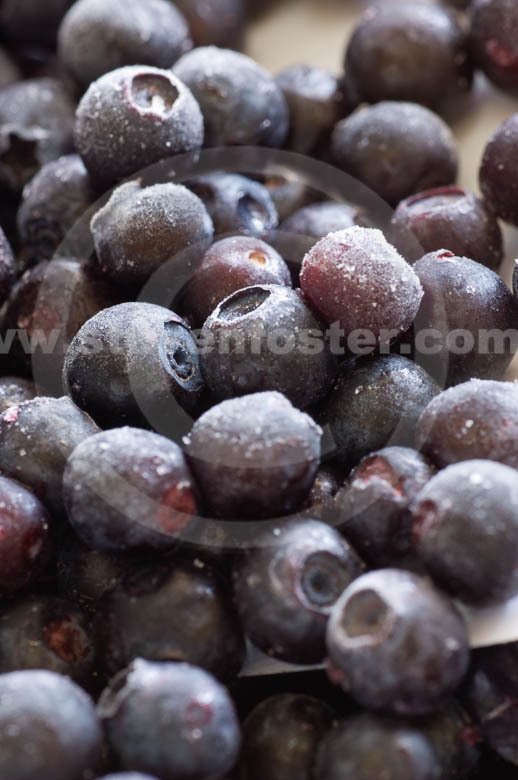 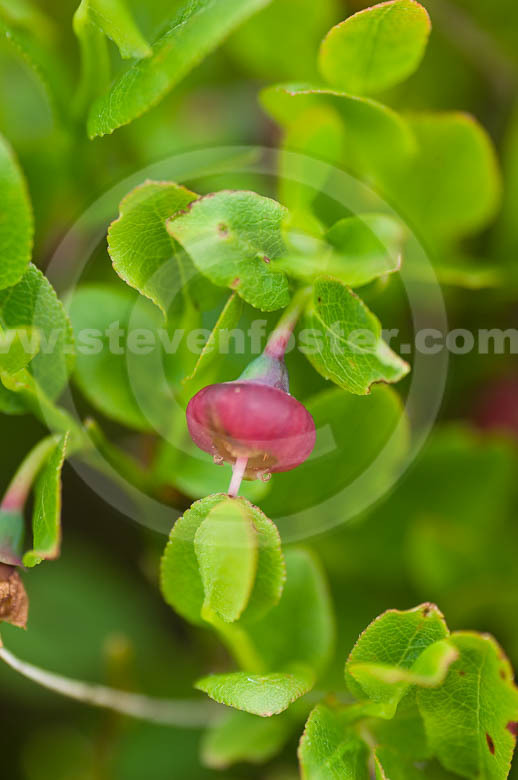 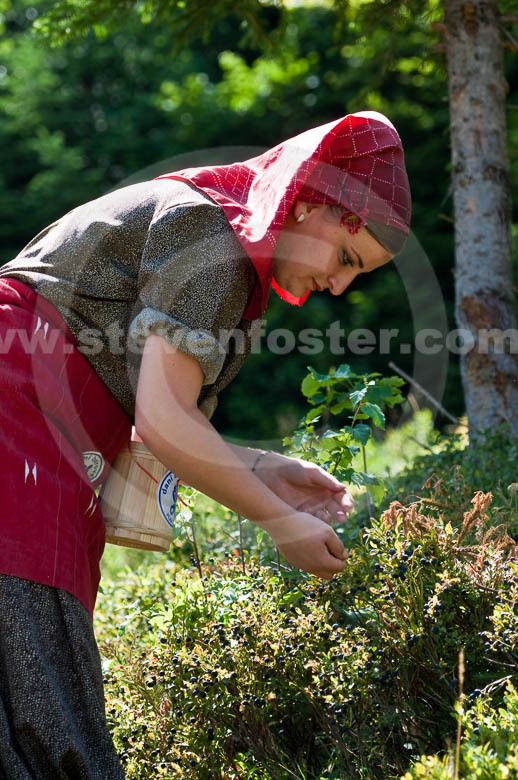 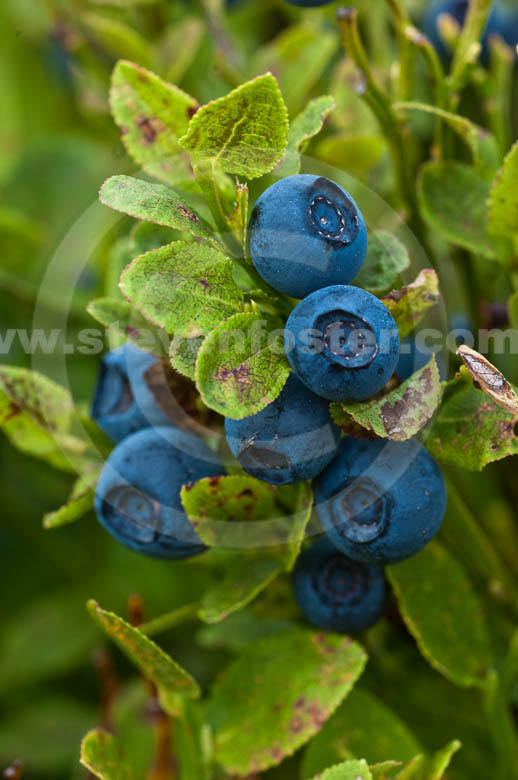 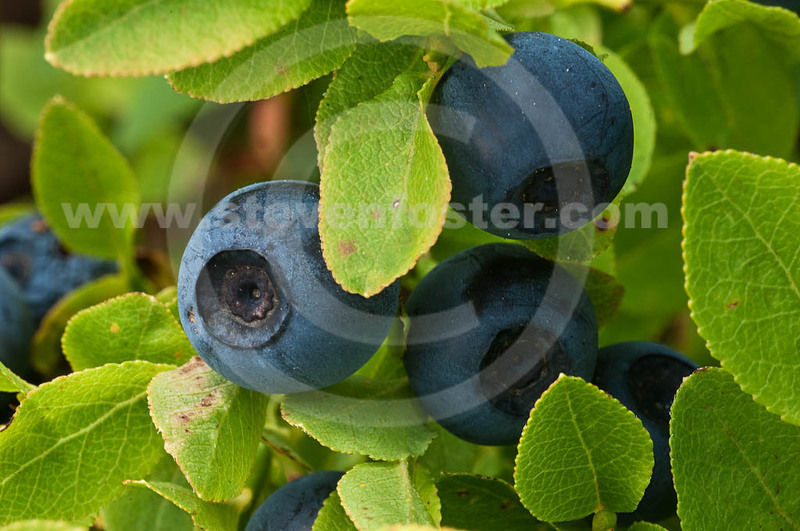 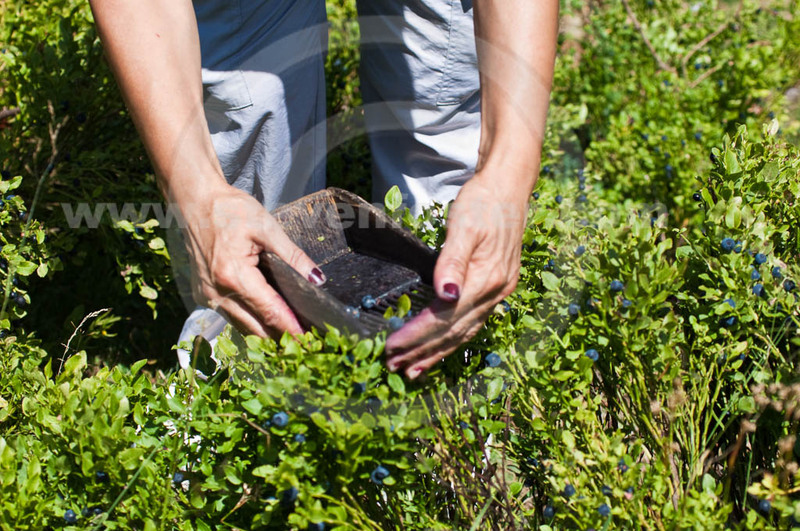 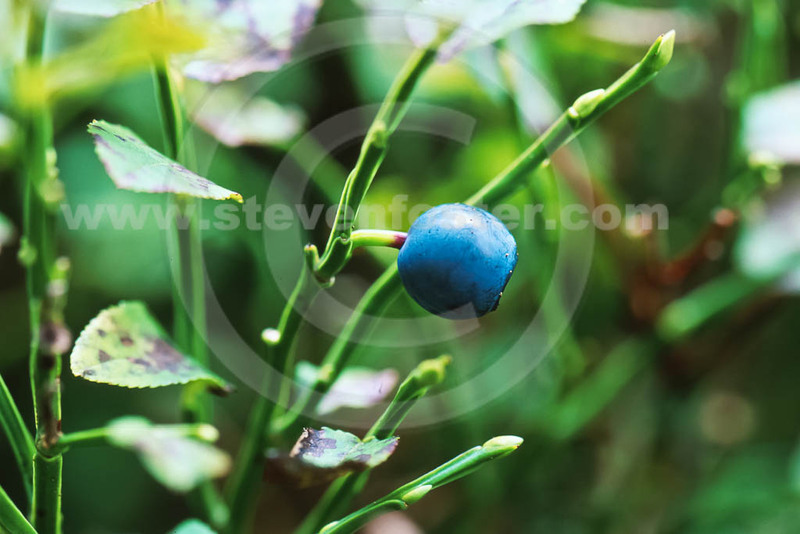 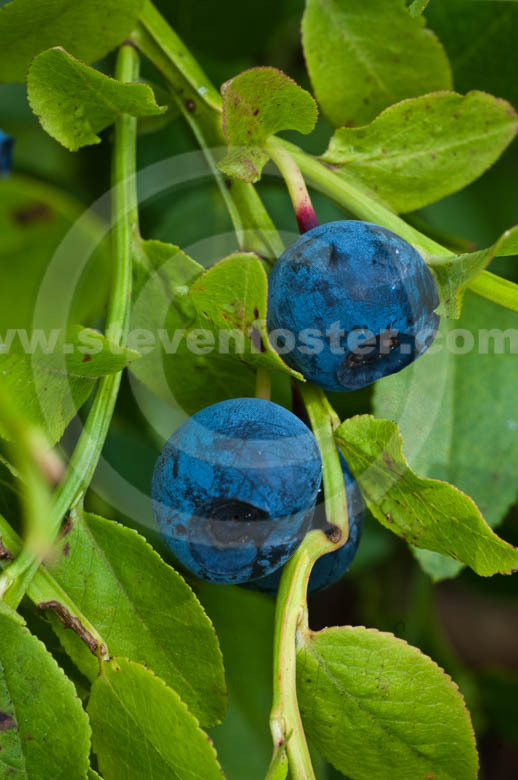 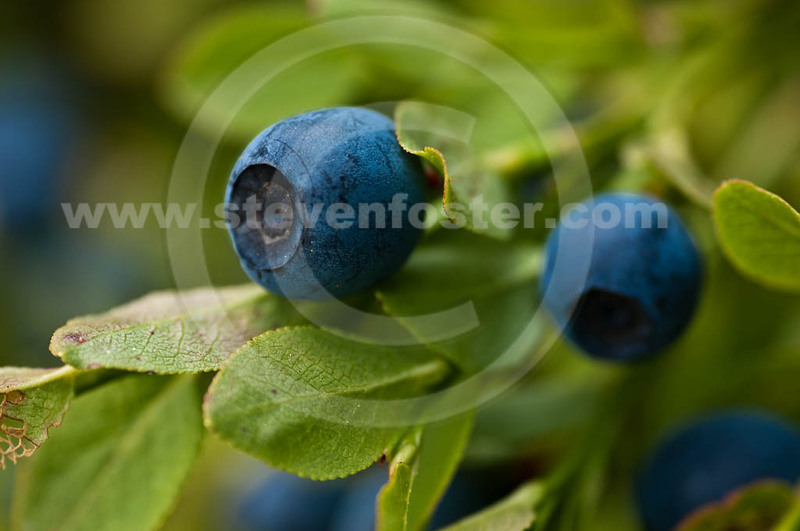 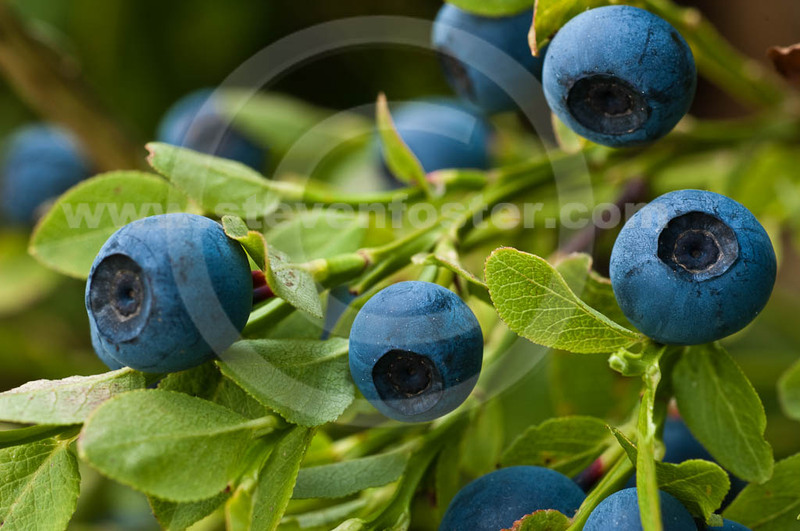 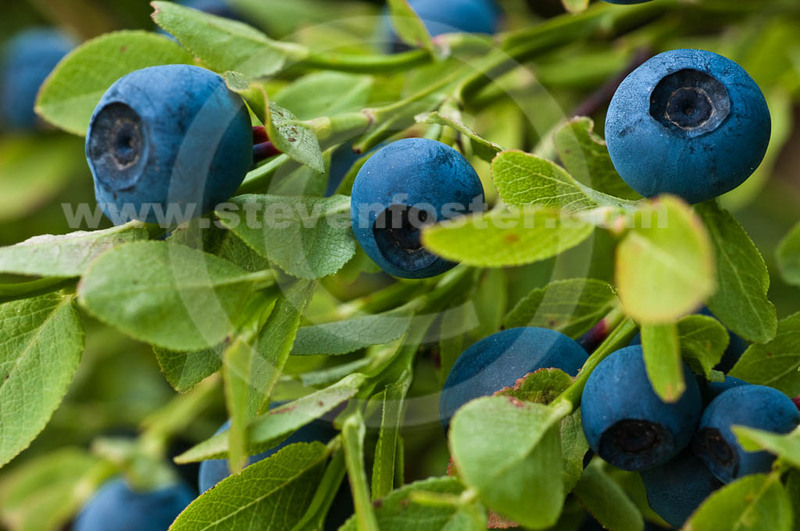 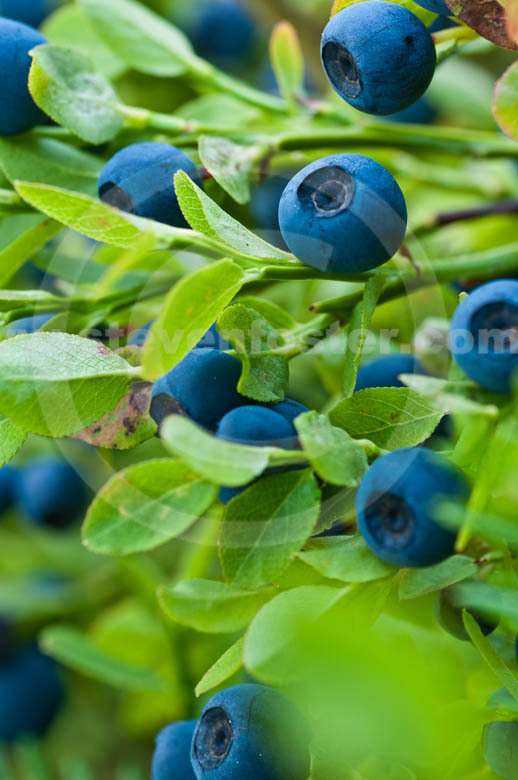 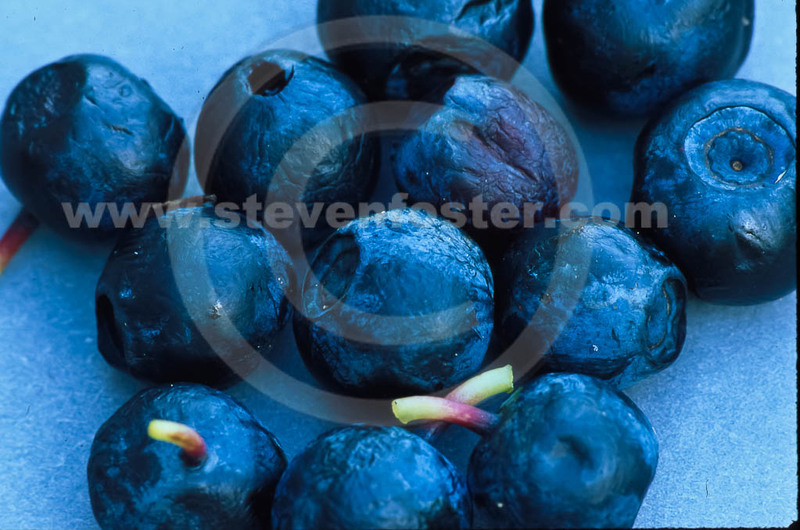 Photos of Vaccinium myrtillus, bilberry fruits, bilberry leaf. 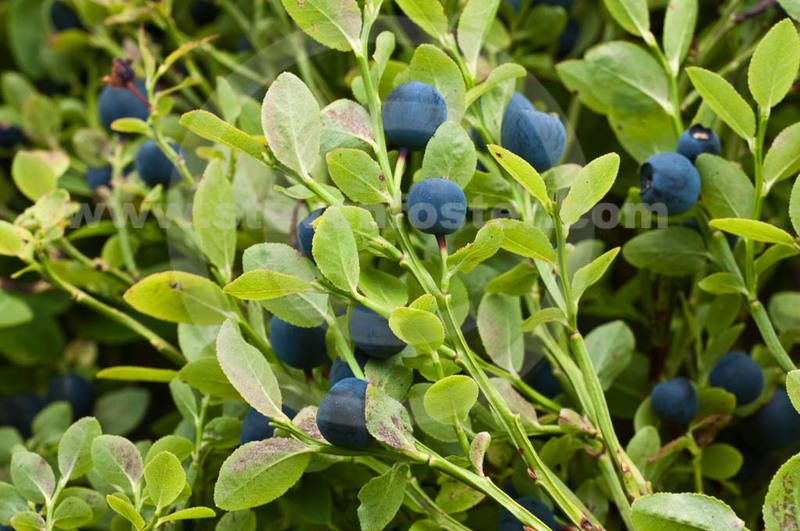 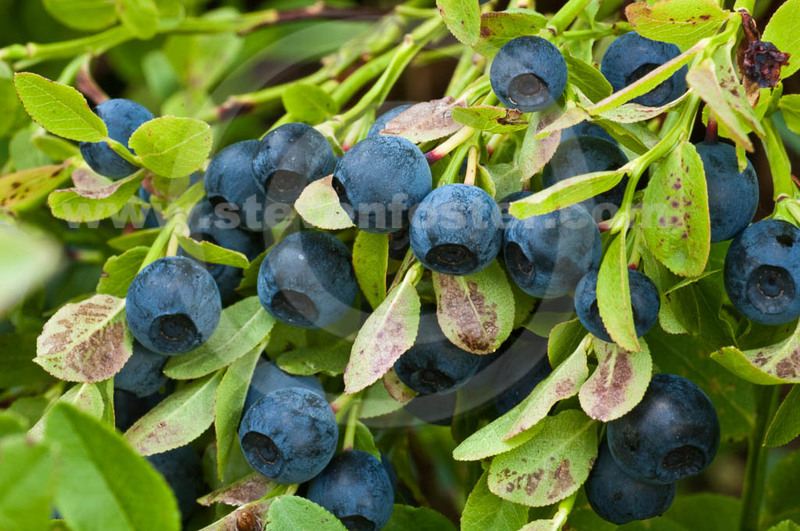 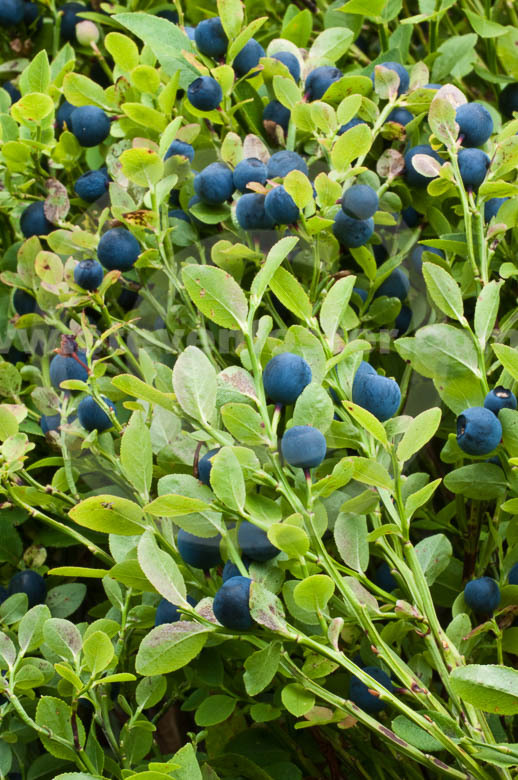 Vaccinium myrtillus, Bilberry, Bilberries are a member of the Ericaceae, heath family, found throughout much of Europe. 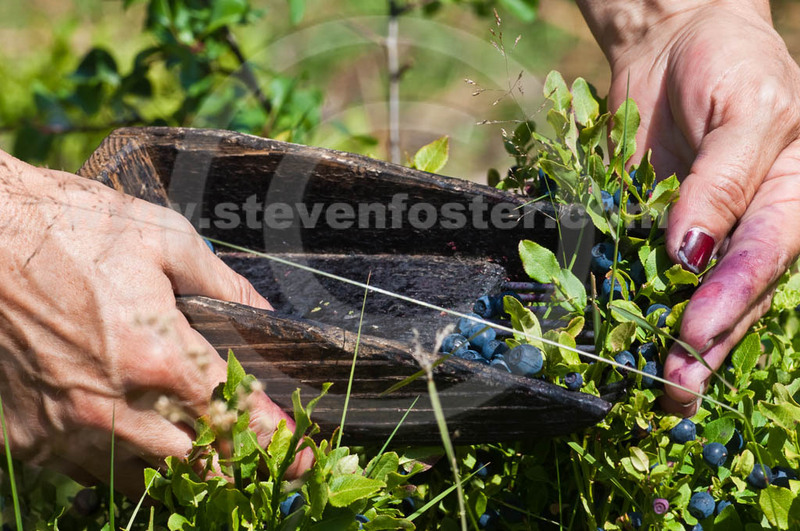 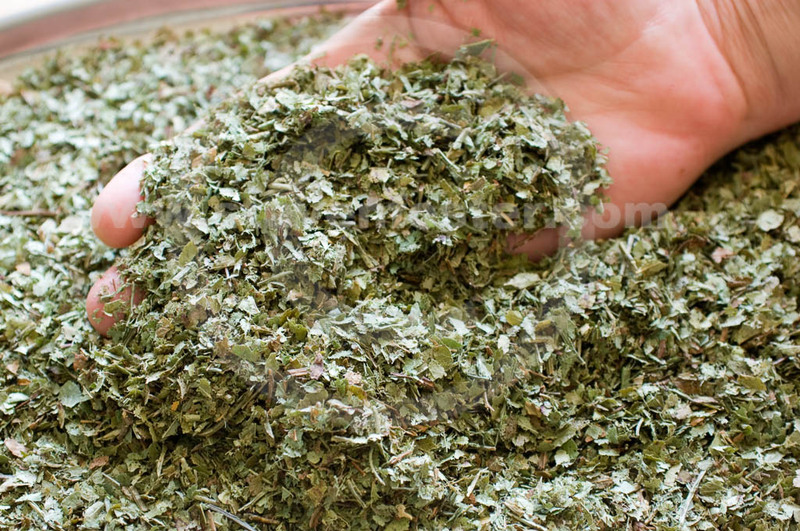 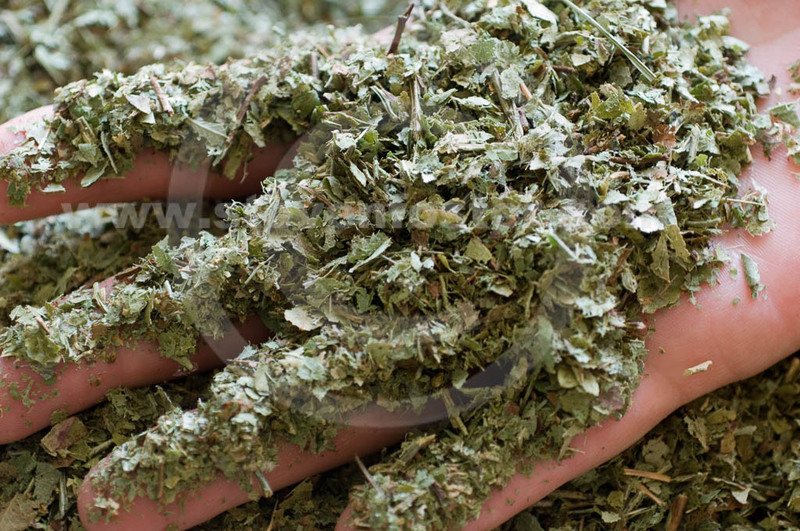 All commercial supplies are wild harvested. 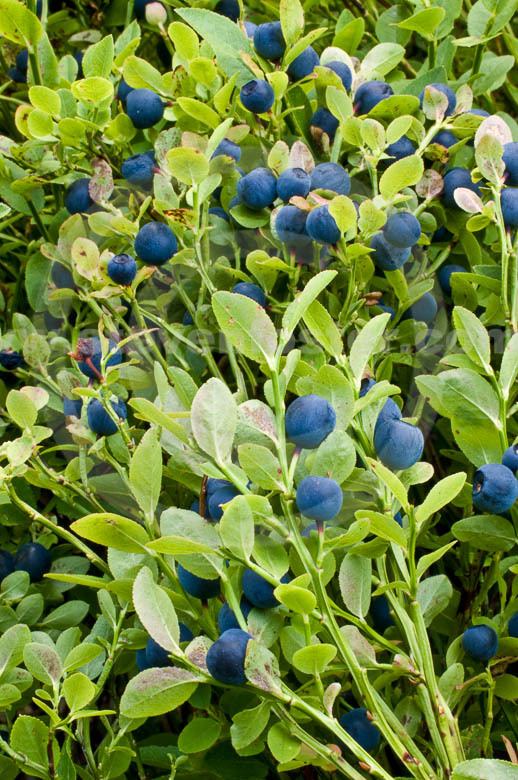 In addition to being sold fresh, fresh frozen, in jams and preserves, and as a juice ingredient, bilberry fruits (dried, powdered, and extract) are sold as dietary supplements in the US and as phytomedicines in the EU. 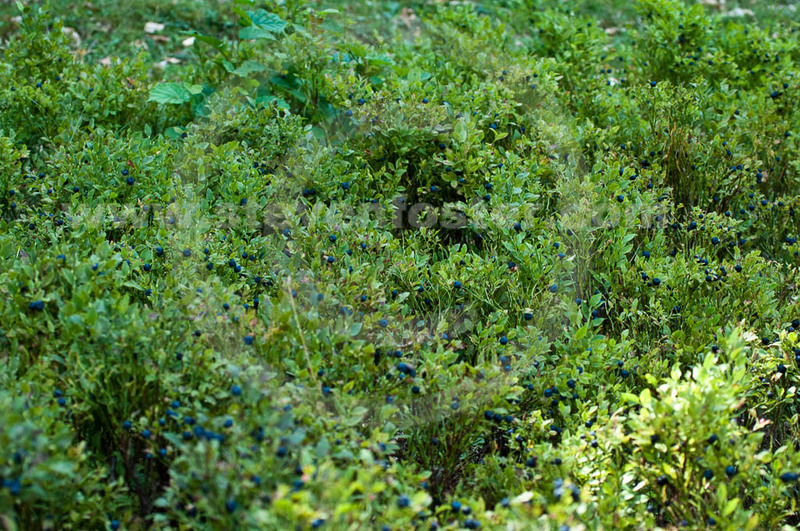 It is perceived useful for increasing venous circulation, particularly to the eyes, with claims of benefit to eyesight. 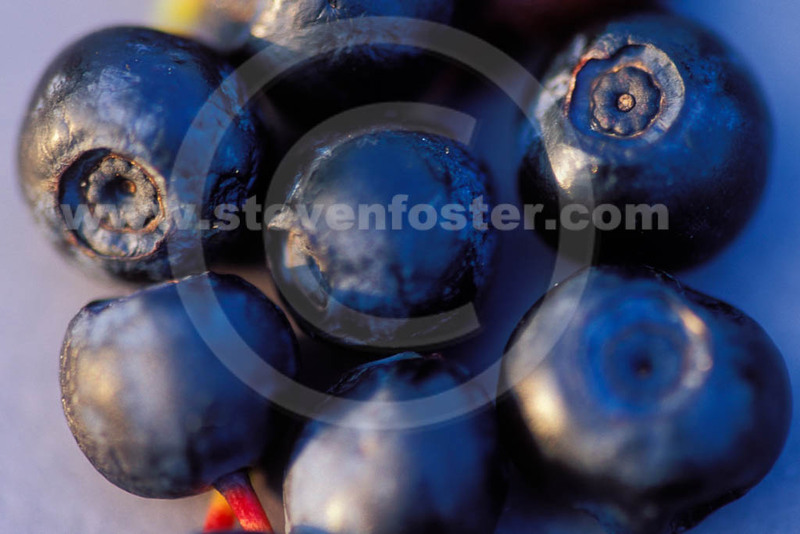 Antioxidant activity is attributed to proanthocyanidins and anthocyanosides in the fruit.